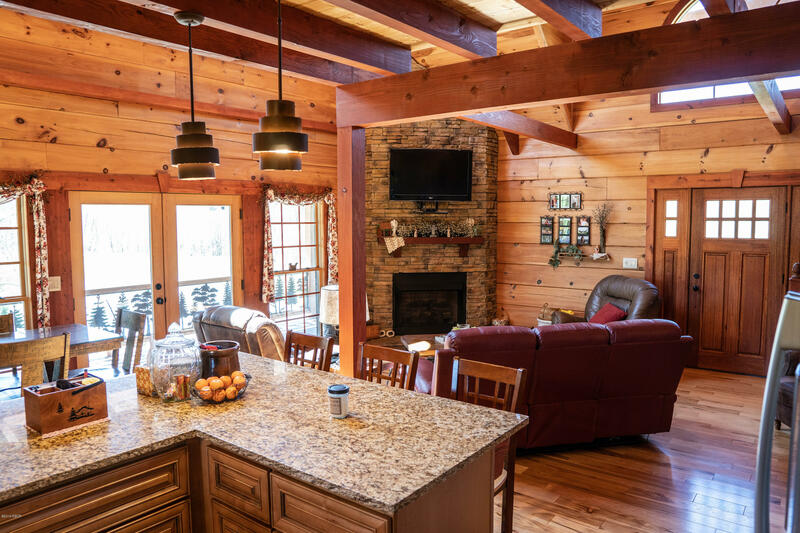 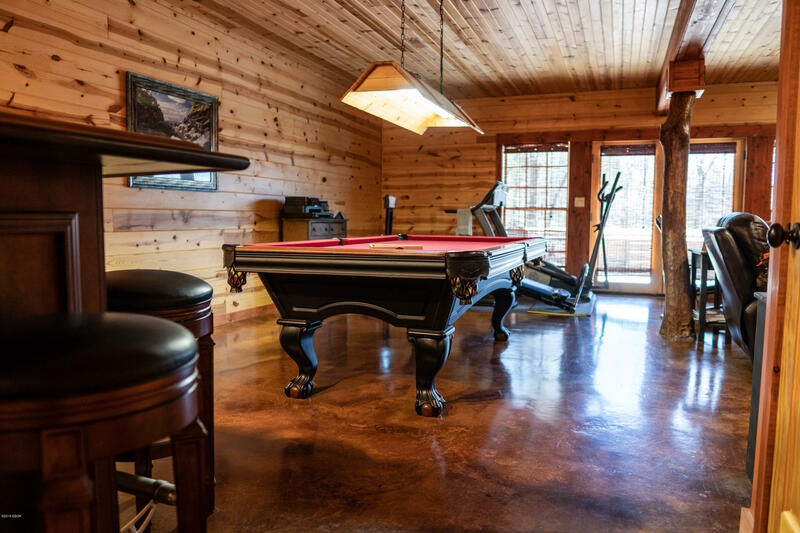 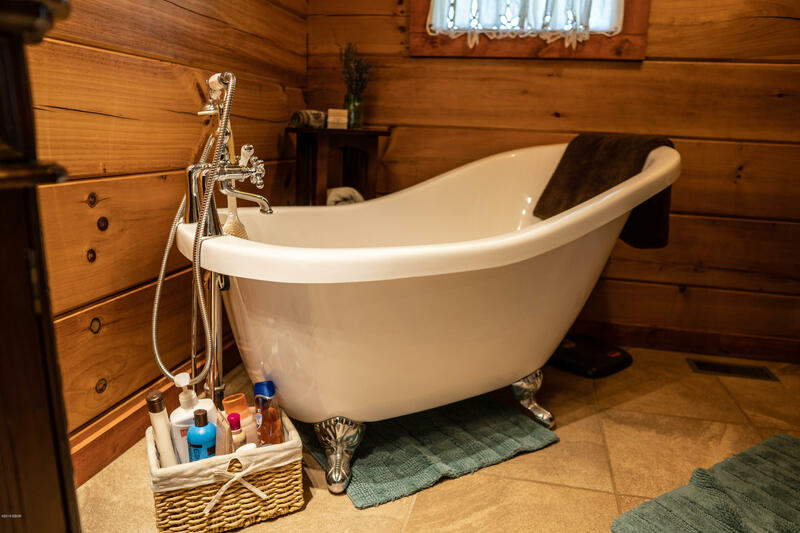 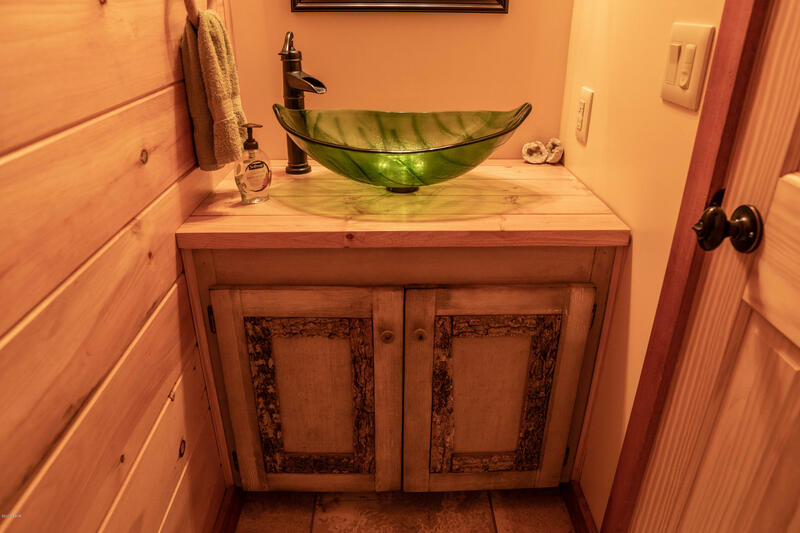 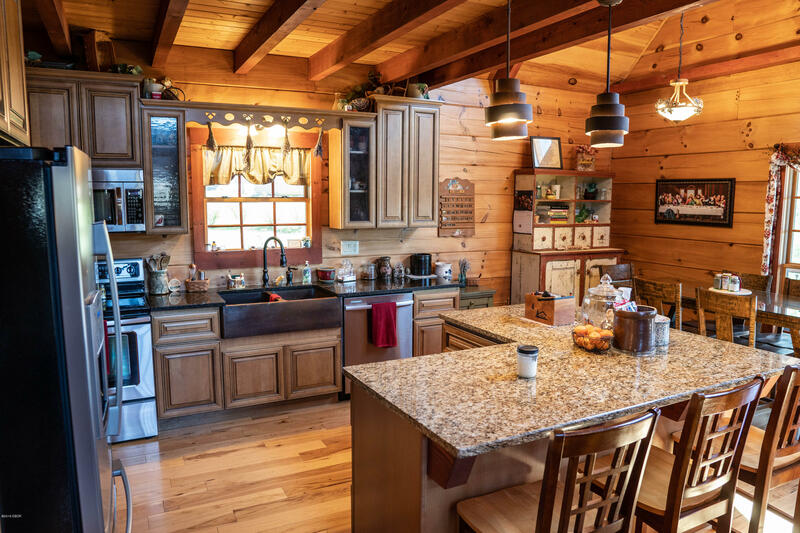 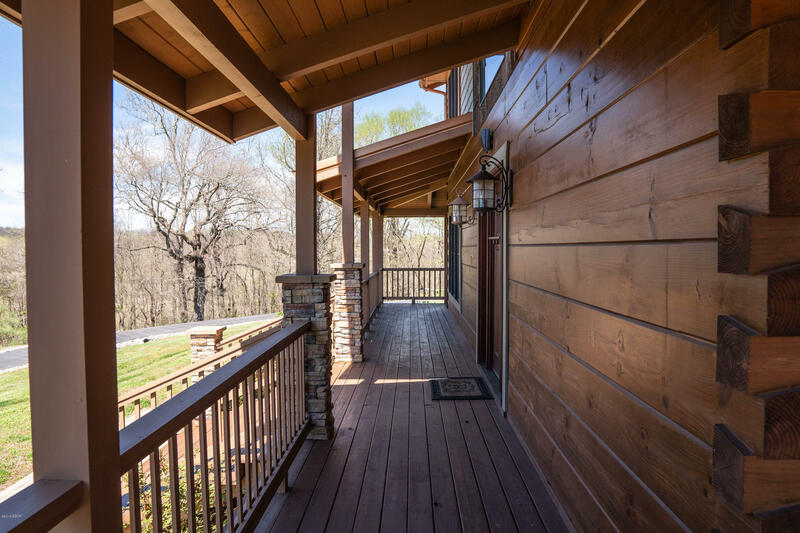 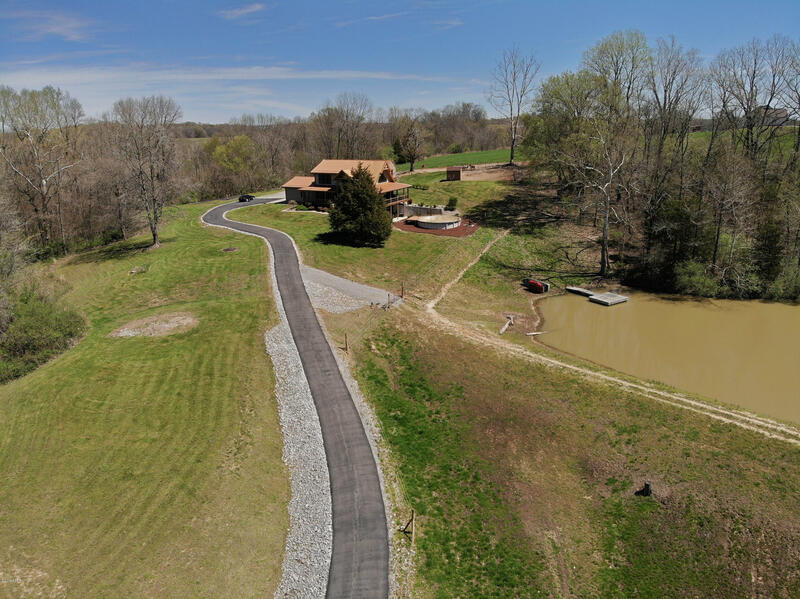 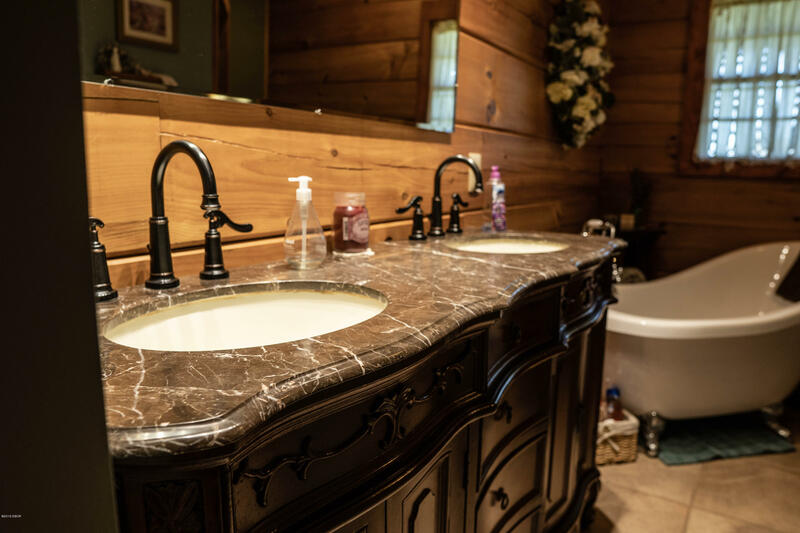 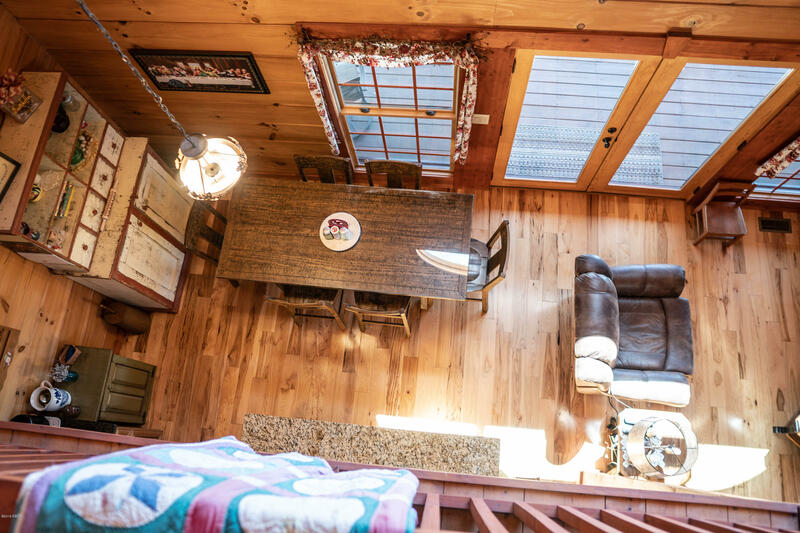 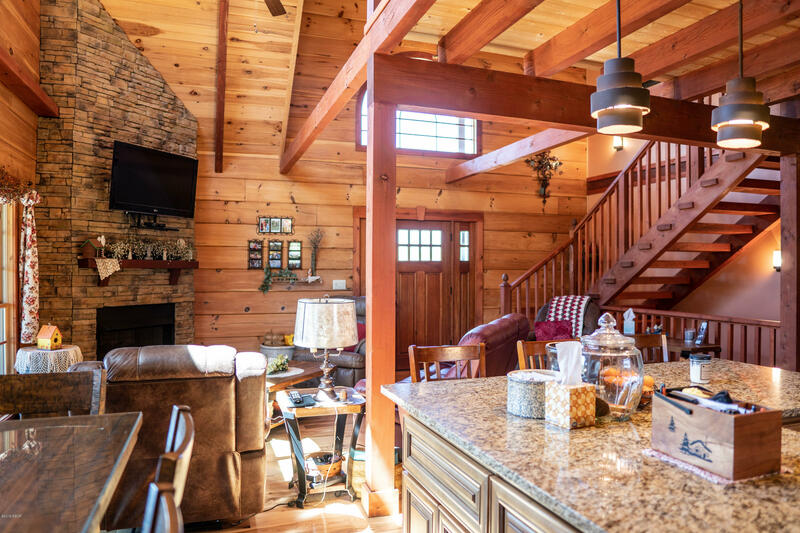 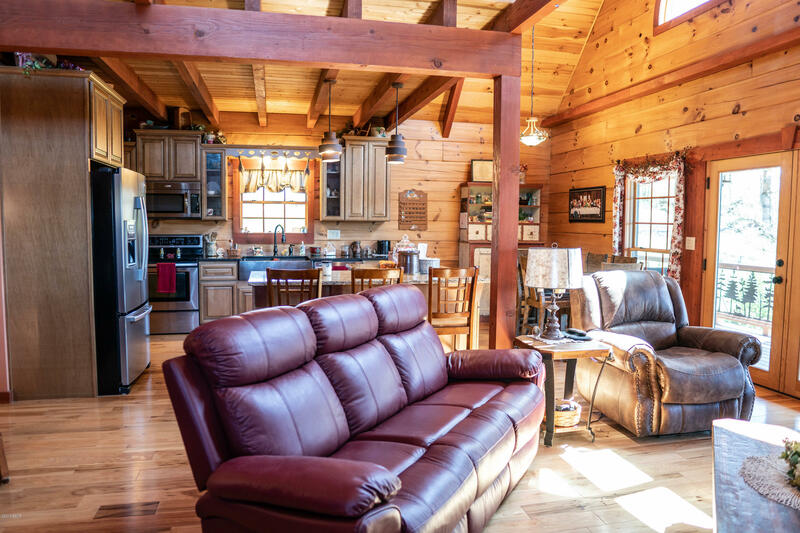 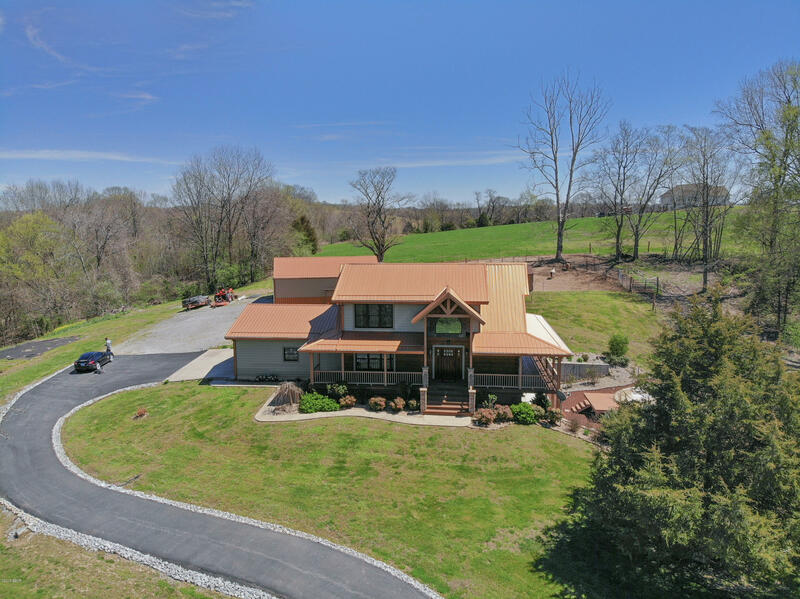 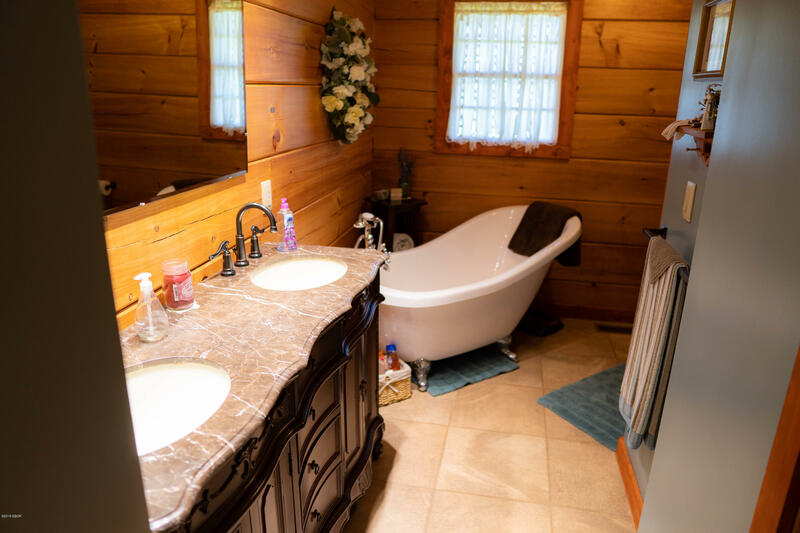 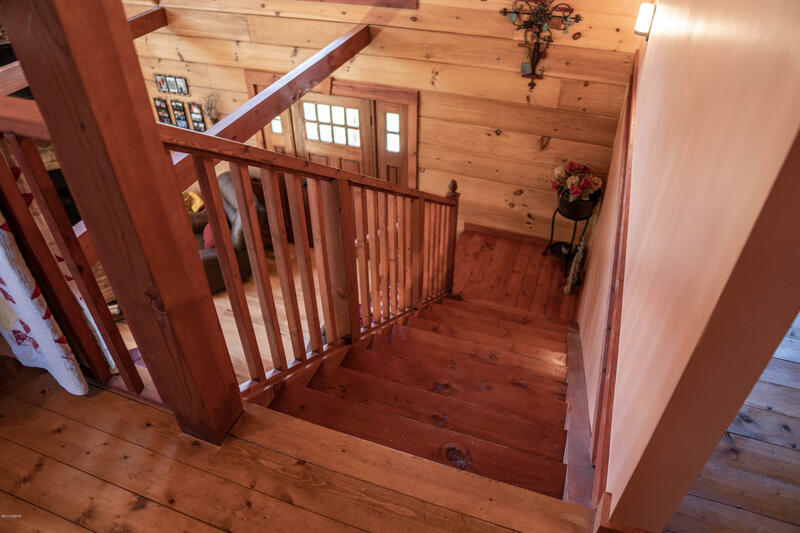 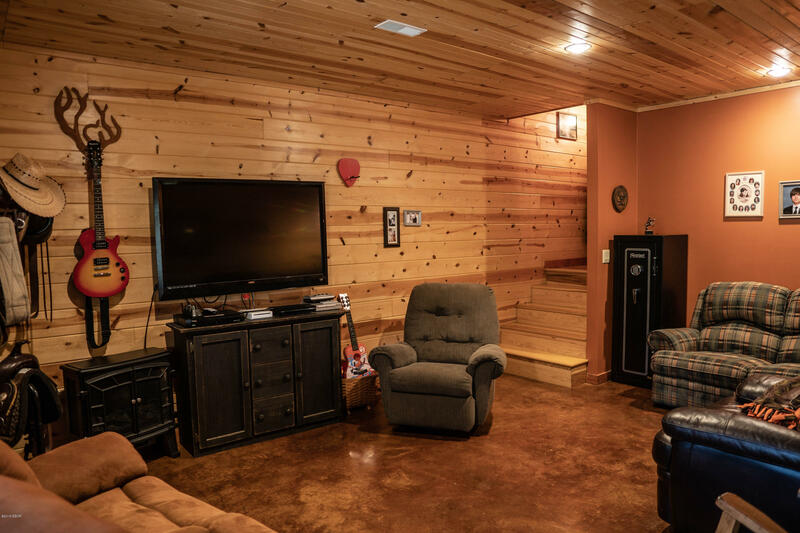 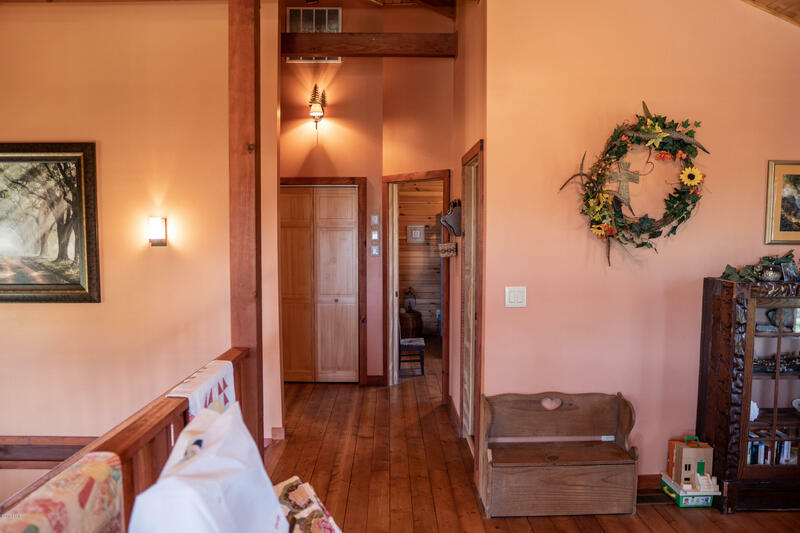 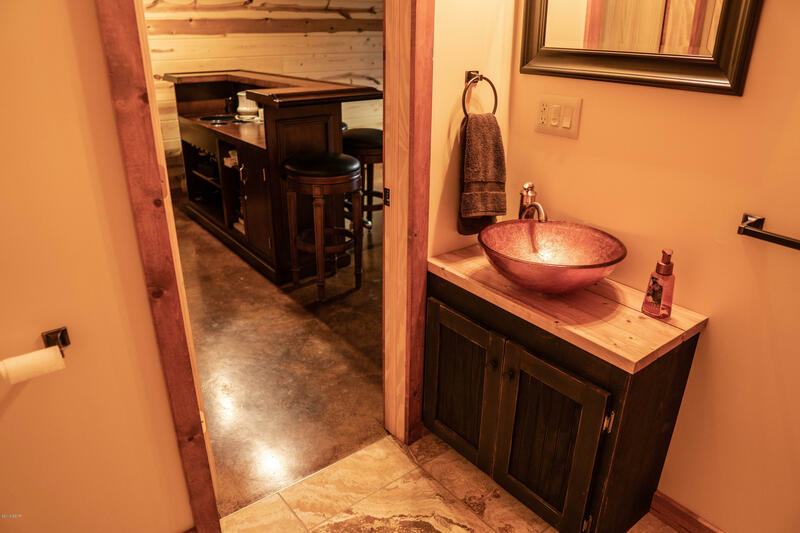 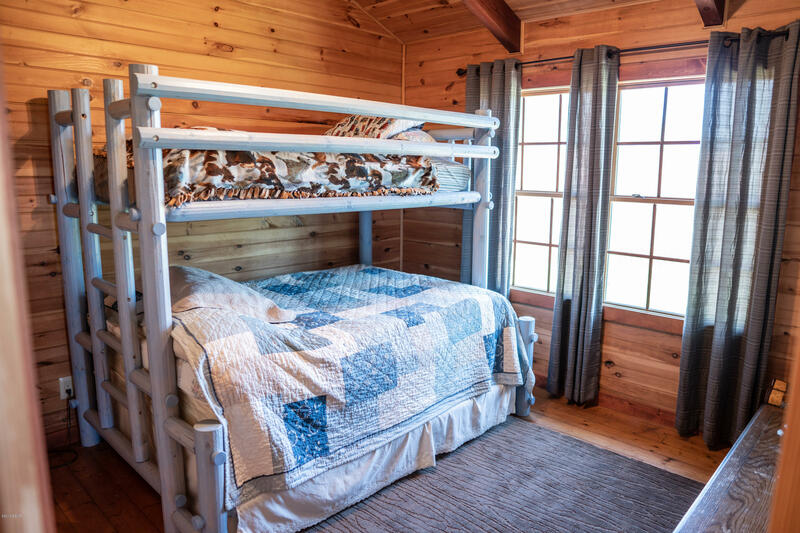 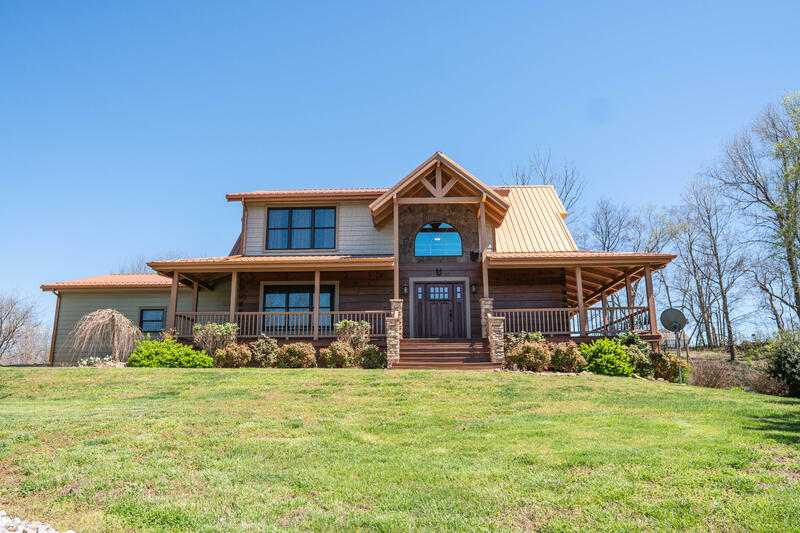 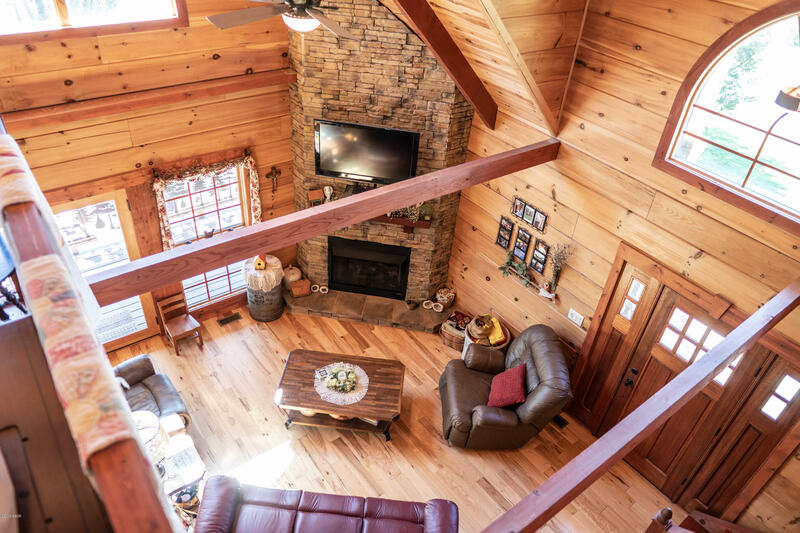 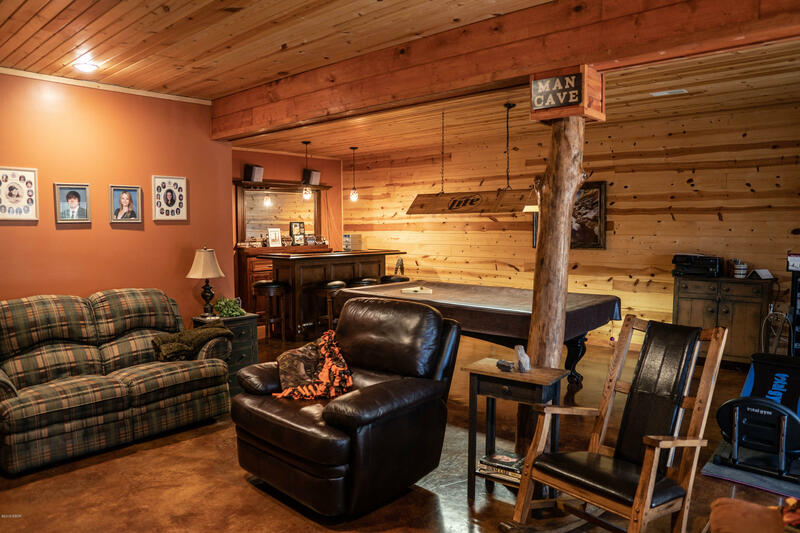 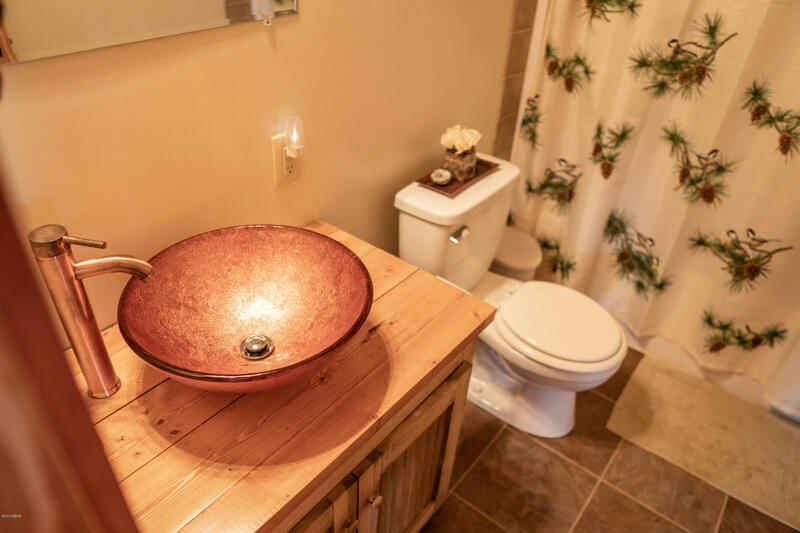 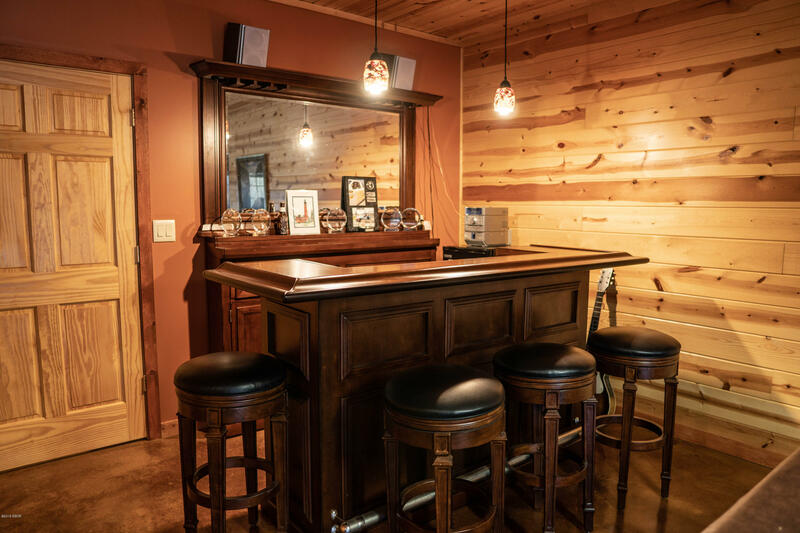 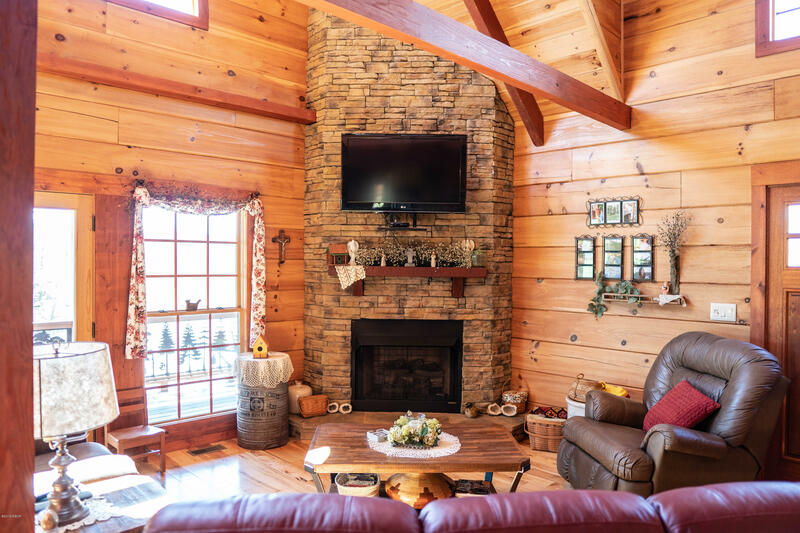 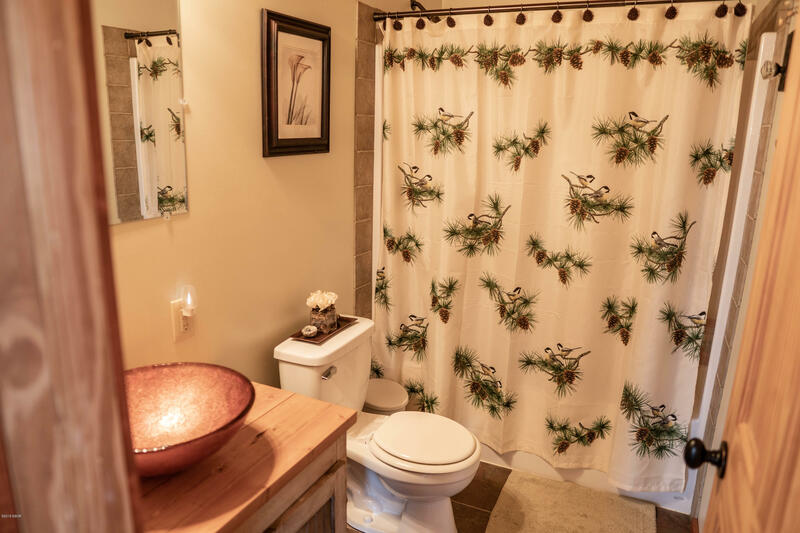 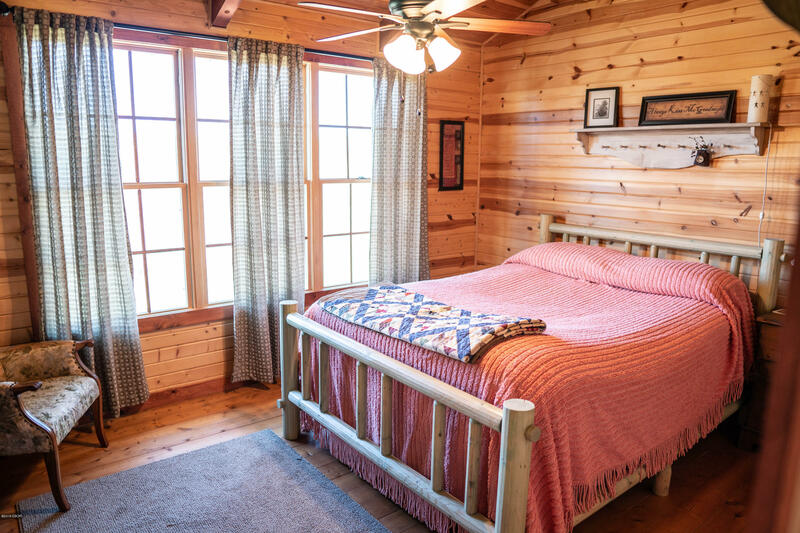 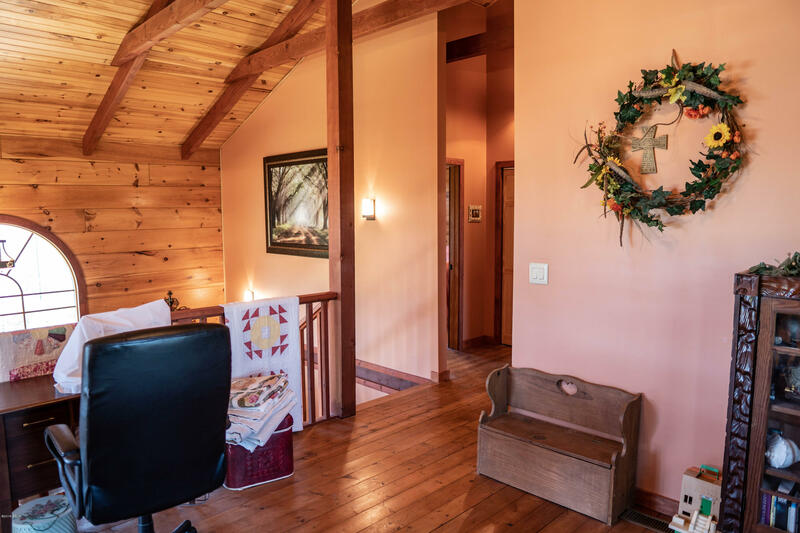 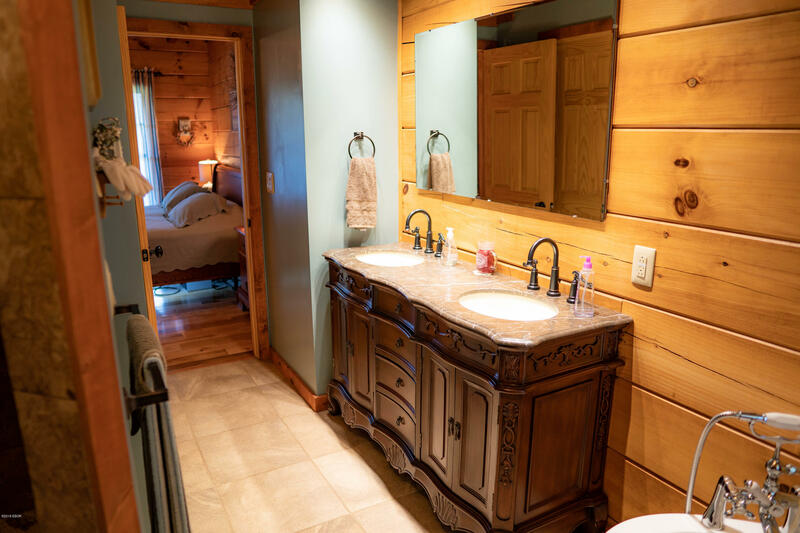 Don't miss this absolutely beautiful Tennessee Log Home! 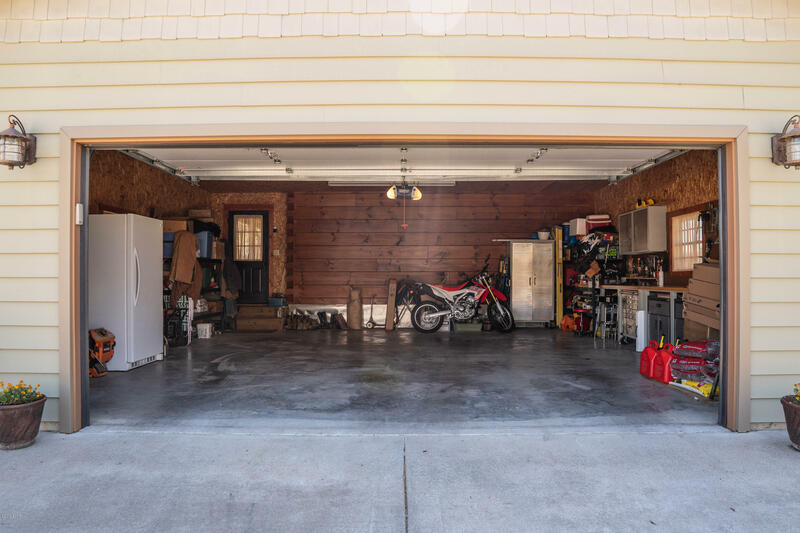 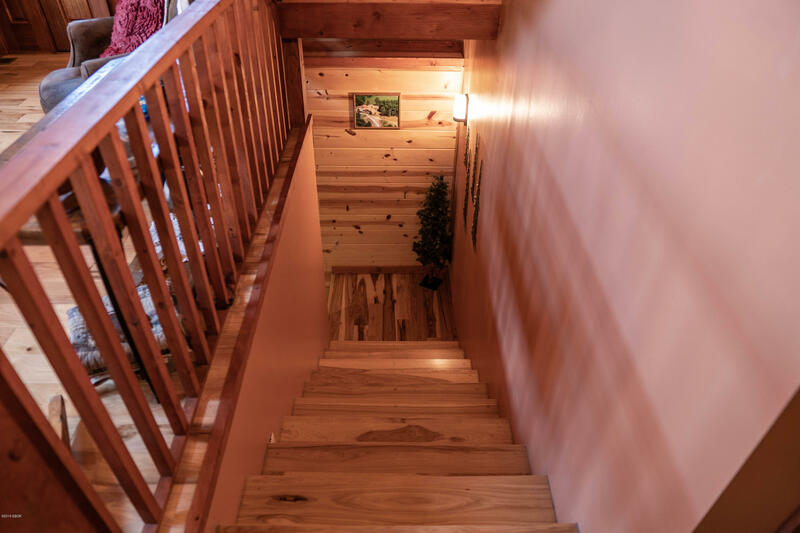 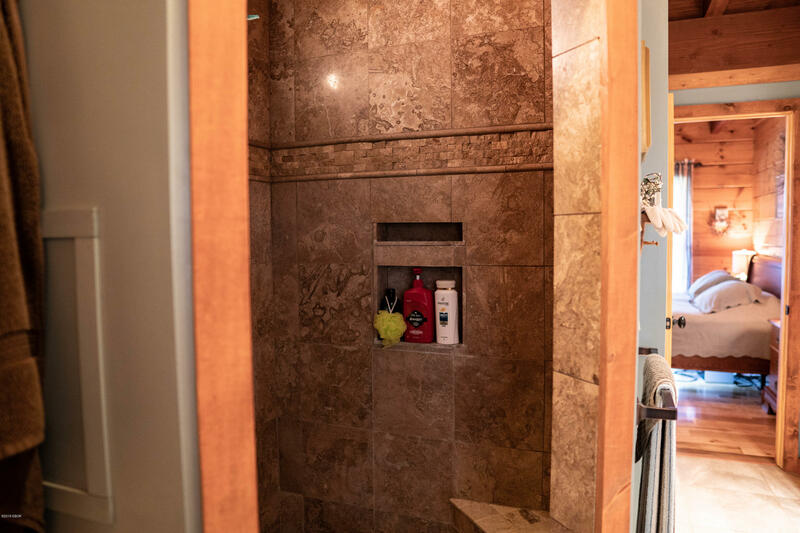 This beauty was custom built and features 3 bedrooms/4 baths, an open living area, spacious kitchen, a loft, and a family room/recreation area with bar in the finished, walk-out basement. 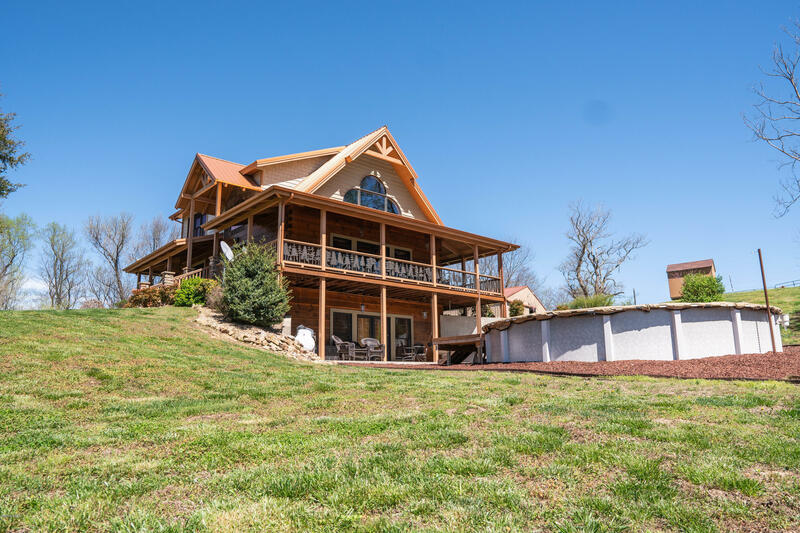 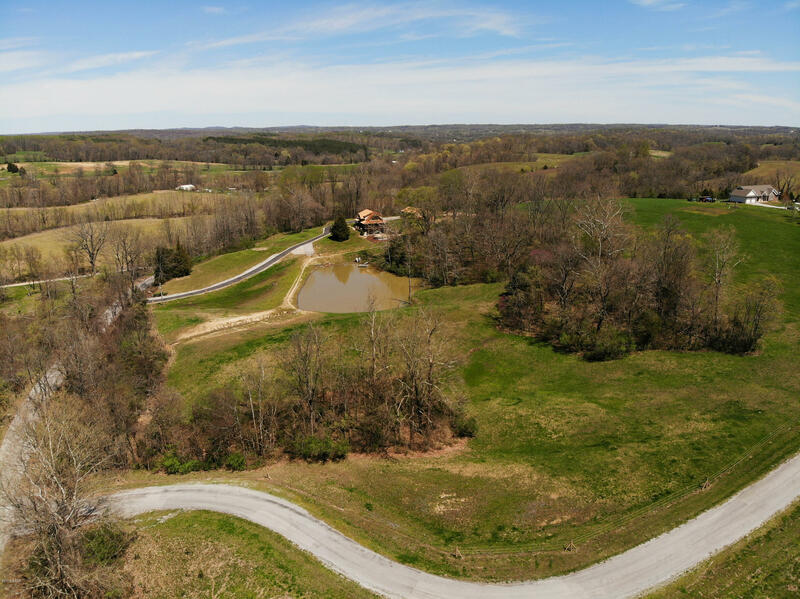 All of this sits high on a hill on 10.07 acres in the Plank Hill Subdivision. 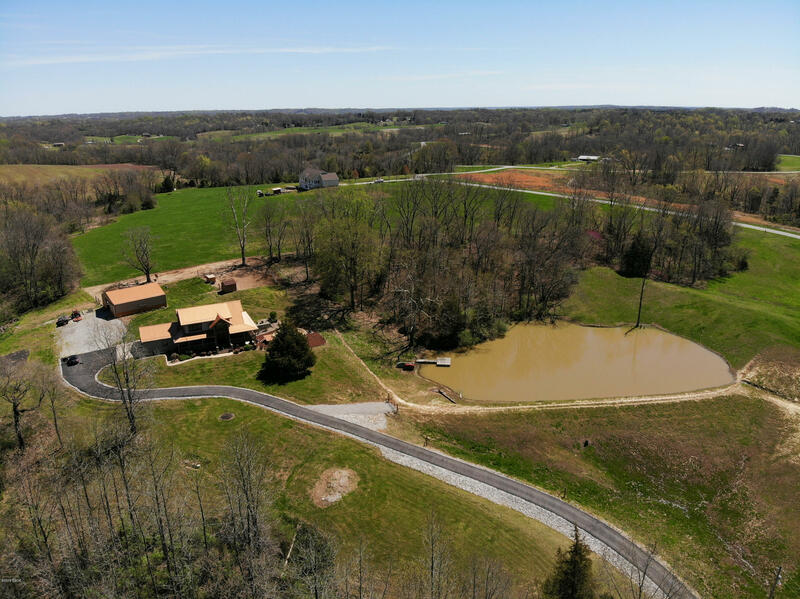 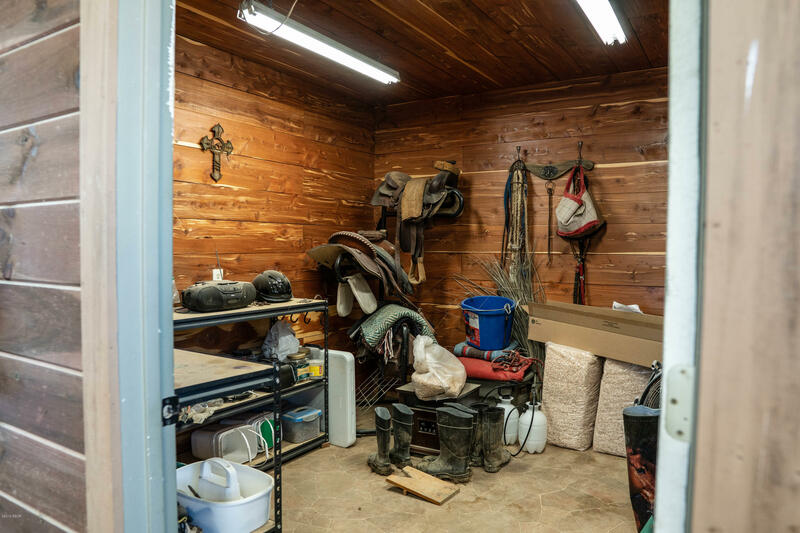 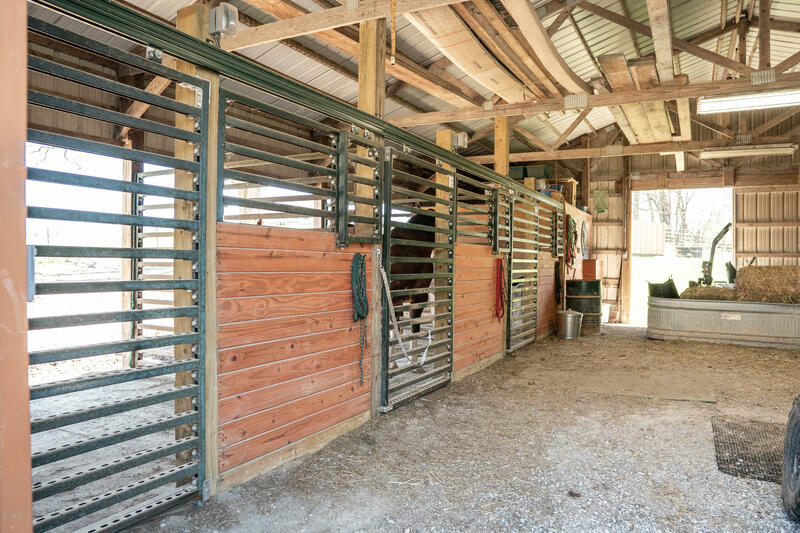 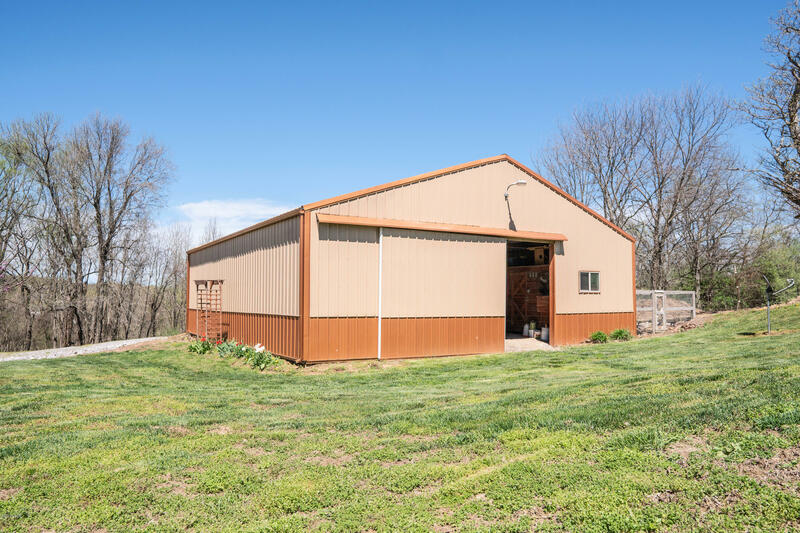 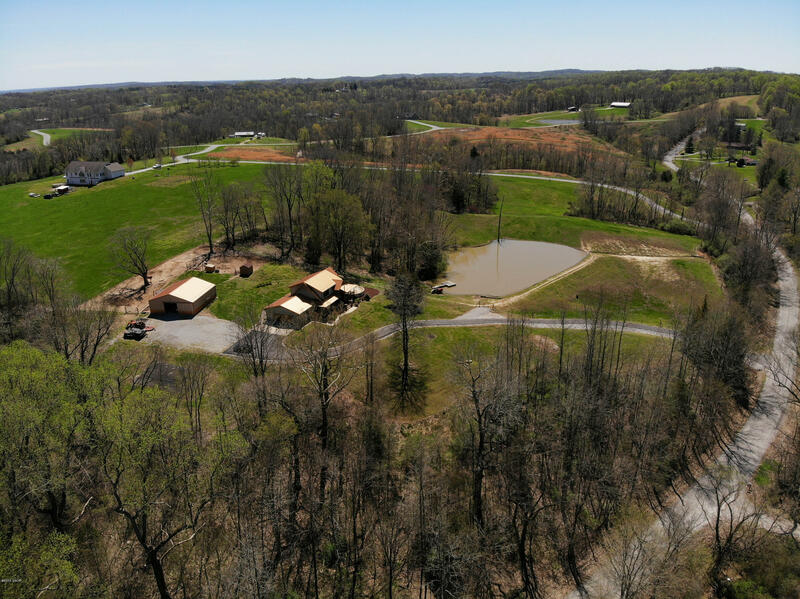 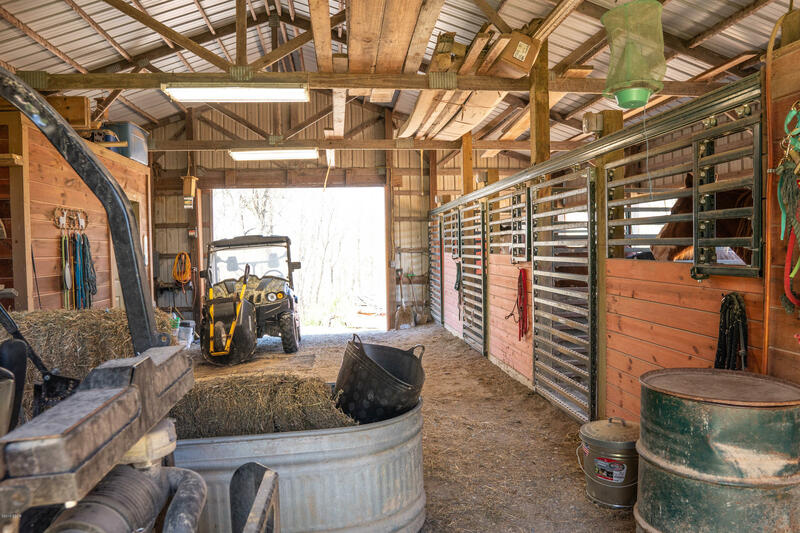 Much of the property has been fenced for horses, and the 36x40 pole barn has stalls, hay storage, and a tack room. 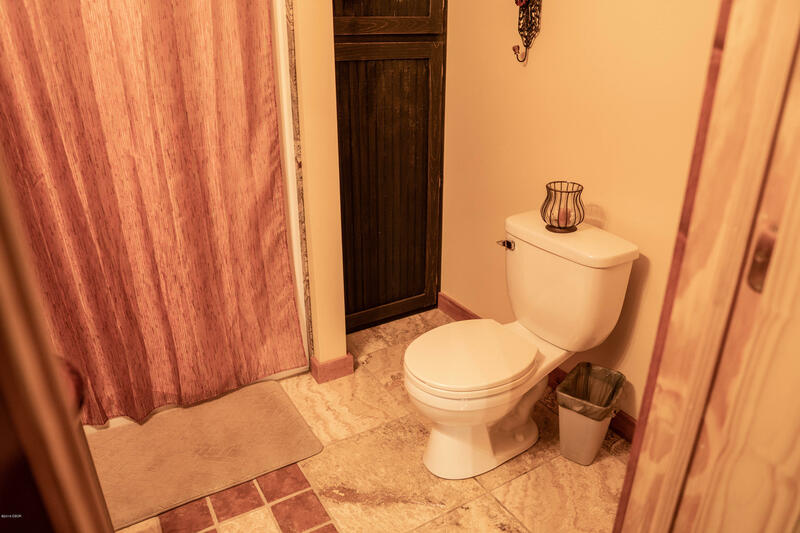 See the features list under the documents tab for the particulars. 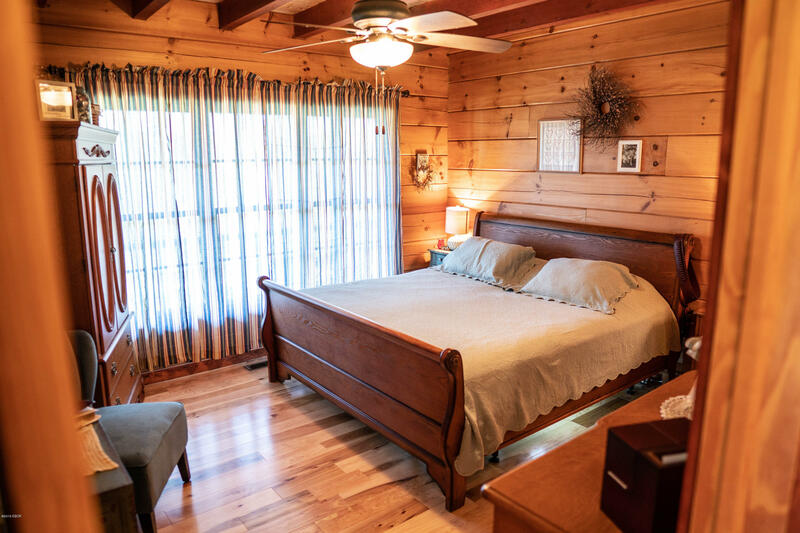 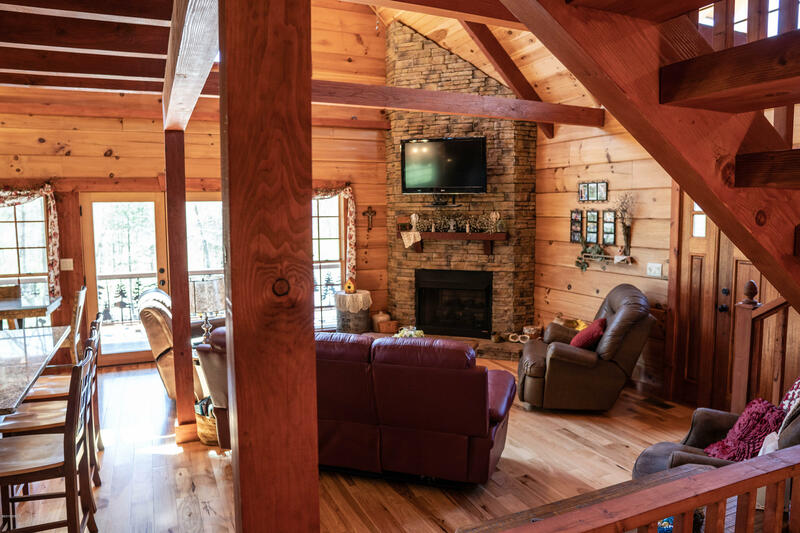 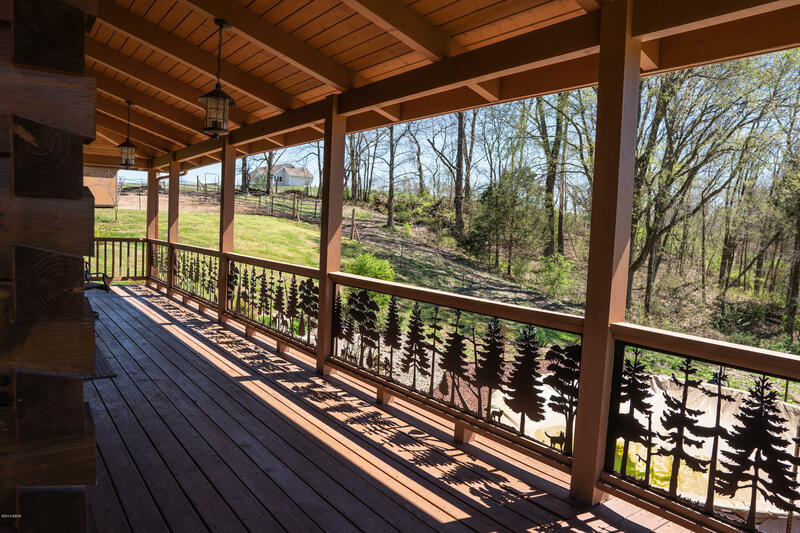 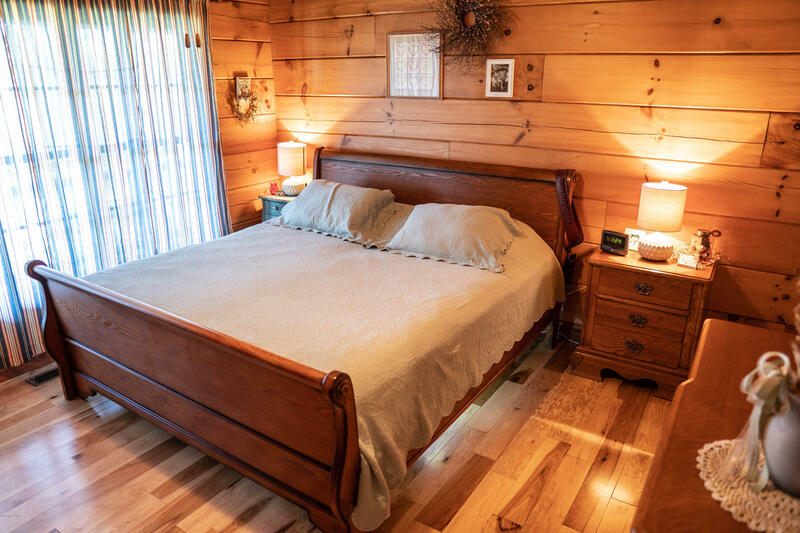 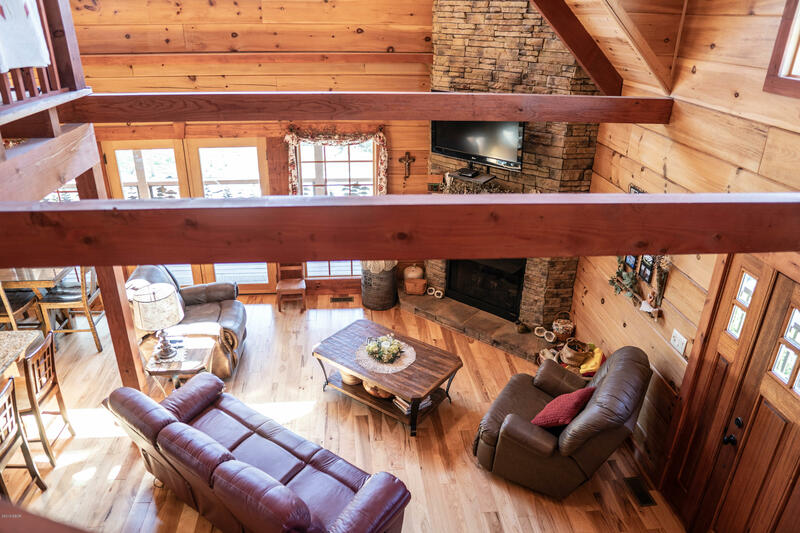 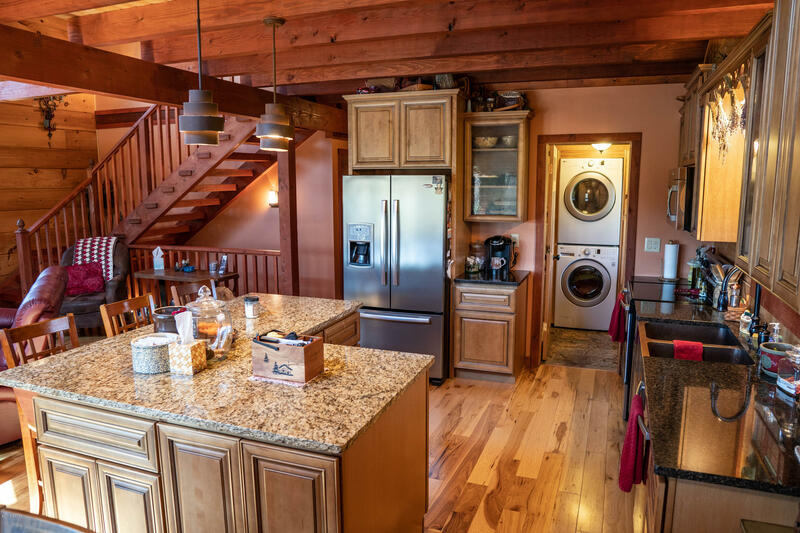 Call today to schedule your private showing of this Natural Element Tennessee Log Home! 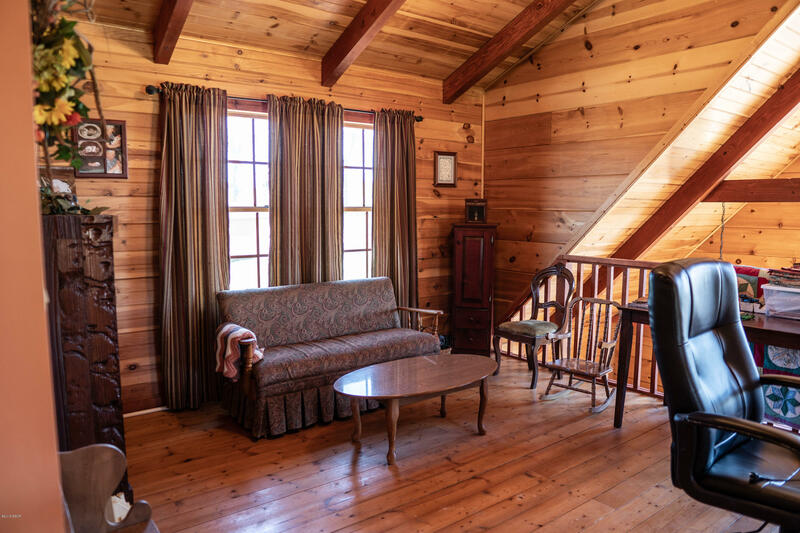 Loft Room Remarks:Potential Office, Sitting Room, Etc.